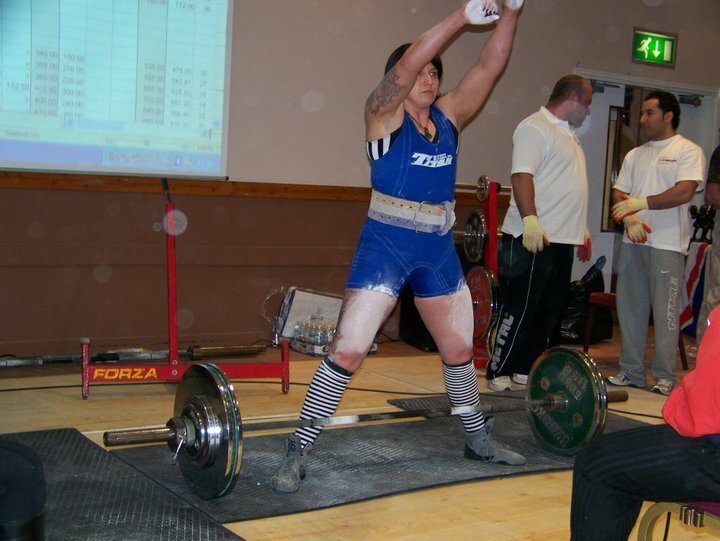 First Powerlifting Competition – What do I need? 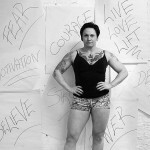 I had the pleasure this year to put on the very first GPC-GB Nodumbelles Women’s Open Powerlifting competition. It is the 2nd Nodumbelles competition I have run but this is the first 3 lift and federation affiliated comp. Both competitions were hosted (as will future ones) to encourage new and novices female lifters onto platform. I just love organising stuff. If I wasn’t in the business of big and strong my next choice of career would be event organising, so I am a pretty happy chump whenever I get to combine the two. I am also kind of a list keeper because I am forgetful. This apparently is because I am strong, and a scientist told me that, so I am taking it as my excuse for being a tad dim sometimes (Thanks Polley!) I remember not really knowing what to take to my first competition and just kind of winging it, which I do A LOT! I basically took everything! And then some more! And didn’t take other stuff that I never knew I would need. As I did more comps I managed to refine what I need to take to cover all eventualities. We actually managed to go to the WPC Worlds in Prague last year with only hand luggage for 2 lifters. I am still a tad unsure how this happened. There was also a ton of stuff that I didn’t know about the whole procedure of entering a powerlifting competition. I was pretty lucky to have some really experienced lifter friends who helped me muddle through. To be honest, though, I was in blissful ignorance. I am pretty sure this is the case for most first time lifters. So I thought I would share a little list that I compiled for the lifters at the Women’s Open. I hope you found it as useful as they did (I think lol). Now not all items will apply to everyone and you can of course add in your own personal stuff but I think it is a pretty could starting point for any level of lifter. ☐ Send of entry forms with correct payment. ☐ Ensure all membership subscriptions are up to date. ☐ Book time off work if necessary. ☐ Confirm weigh-in times & location. ☐ Make all necessary travel & accommodation arrangements. ☐ Confirm arrangements for coach or handler. ☐ Check qualifying totals/records if necessary. ☐ Check your flight and flight schedule. ☐ Locate where you will be lifting and the warm up areas. ☐ Set any rack heights that you will be requiring.